Satan is my friend, so eff off! Includes Viking and War. 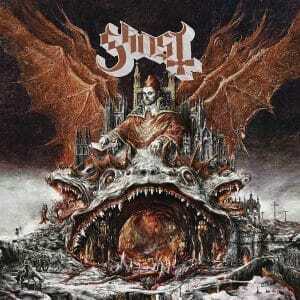 Ghost’s 2018 album ‘Prequelle’ is a devilishly festive collection of Satanic Rock.